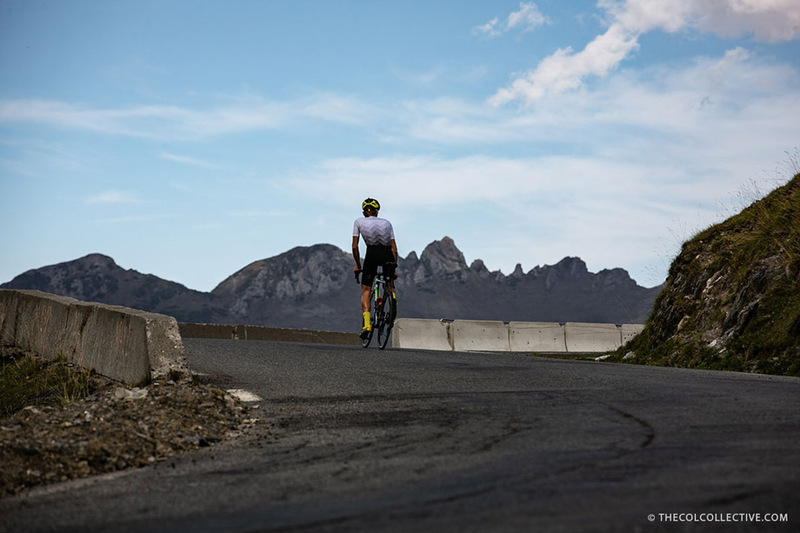 PezCycling News - What's Cool In Road Cycling : The Legendary Luz Ardiden is Here! 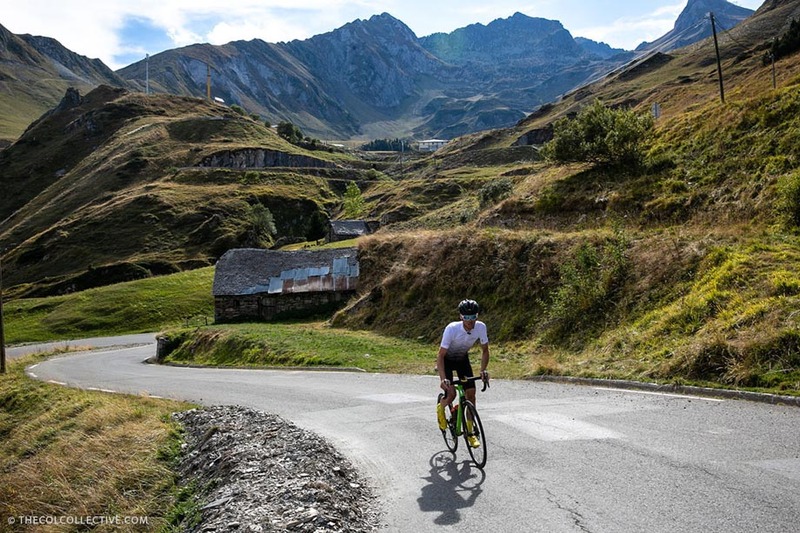 Climbing up to 1,715 metres at an average gradient just shy of 8% Luz Ardiden has been the scene of much drama over the years as the pros battle their way to the ski station summit. With a prestigious list of winners including Delgado, Indurain, Virenque, Jalabert, Armstrong and more, its close proximity to Spain means it’s one of the rare climbs that has featured in the Vuelta a España as well as the Tour de France. In fact, it was in the 2003 Tour when Armstrong had a falling out with a spectator’s musette, bringing him to the ground on the early slopes, leading to a frantic chase and eventual stage win.....fairytale stuff indeed. 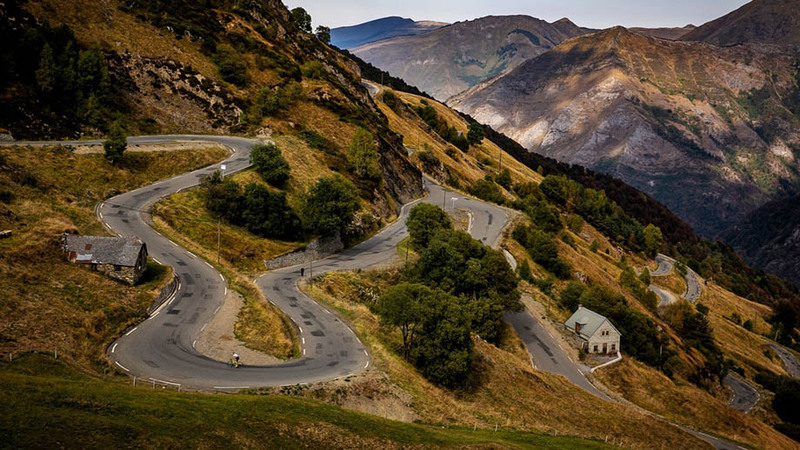 Deep in the beautiful Hautes-Pyrénées, with neighbours like Tourmalet and Hautacam a quick look around and you’ll soon discover you’re in very good company. Quickly away from the bustle of Luz St Sauveur, the gradient remains constant around 7-8% allowing a rhythm to be established and for you to enjoy the odd fleeting view of the Pays Toys valley below. For the best part of two-thirds of the climb you have good tree shelter protecting you from the elements, however with 4 kilometres to go things are about to change but, before we come to that, this is also the point where the lesser known and wilder road of the D149 intersects the climb. 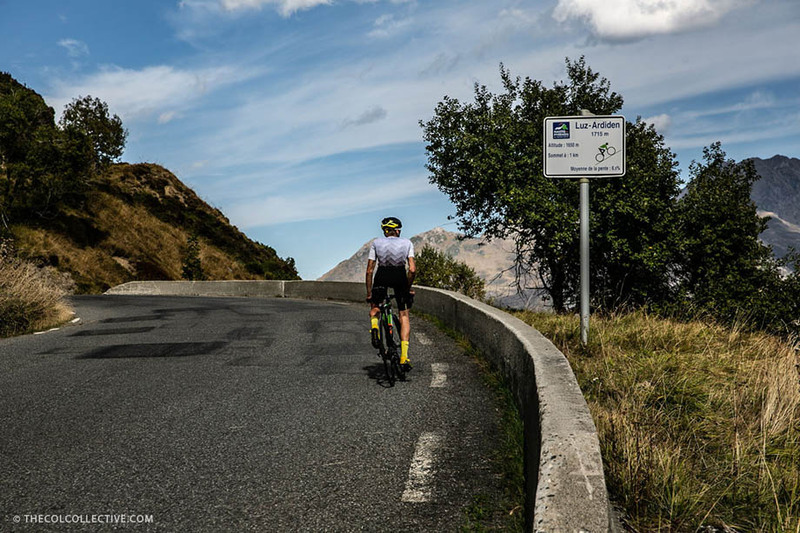 If you’ve ridden the traditional road and fancy an alternative adventure then this ascent is an absolute treat, but beware it’s longer, narrower and steeper so make sure you fit your climbing legs in the morning. As you pass the 4 kilometres to go sign and you get your first good glimpse at the summit, it’s here that the road opens up and the switchbacks start to flow. This is what we’ve come for. Take a deep breath and let the wonders of Luz Ardiden soothe your soul. I very much hope you enjoy our video from Luz Ardiden. 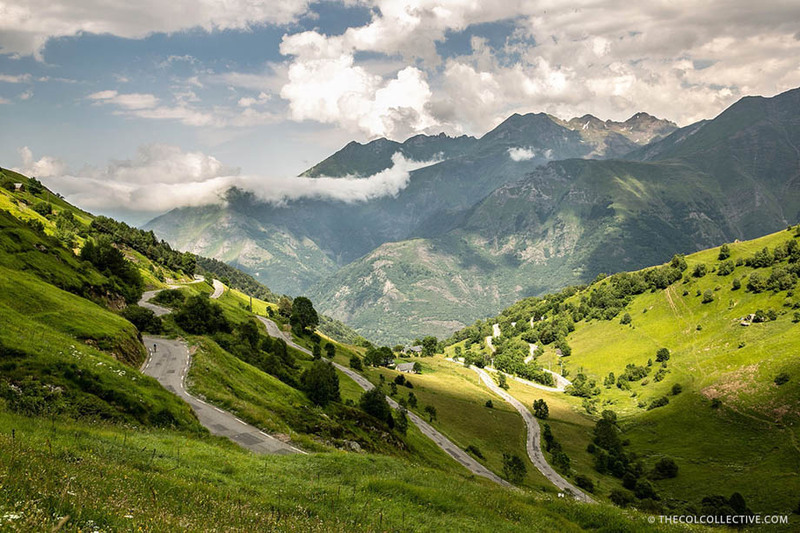 If the thought of these peaks is just too much, then why not join us for our "Grand Cols" cycling tour in the French Pyrénées. 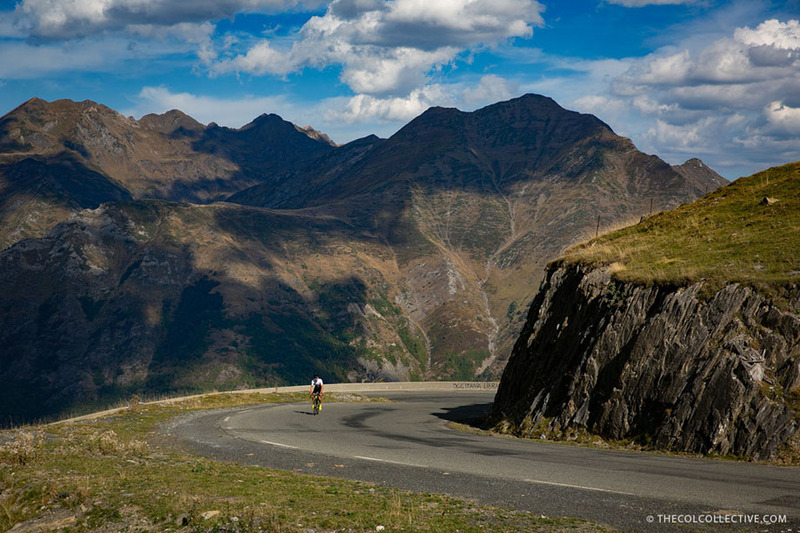 For more details visit http://thecolcollective.com/cycling-tours/tour/grand-cols.